Daisy clearly did not listen to my needs. I was very explicit about the type of cut I wanted. one length Bob touching shoulder with 90 degree point cut at the bottom for movement. She put my hair asymmetrical chin length with layers in back. It took me a long time to grow out my hair and she cut it too short. I was supposed to get a haircut, blow-dry style, I got a haircut, dampmdry, no style. I went back in after it was dry and expressed my concerns and all she said was, I thinking looks good and here is the corporate number if you want to complain. She then said that she was the store manager. She gave me back what I thought was all,of my money until midnight got in car and realized she kept $2.00 . Very deceitful. Although she may have thought it was a nice style, I have to live with asymmetrical, layered . NON BOB. ....I AM EXTREMELY Upset as I made a point to be very explicit in what I wanted. Hannah was wonderful and I had the best service ever at that location with her! I go to this HC because the stylist, Liz, is very good at what she does. But this HC is also clean, well managed, and staffed with friendly people, which makes working with Liz even more enjoyable. Emily was wonderful! She did a great job on our childrens hair! Very kind, very thorough. Thank you, Emily. We will be back! Liz does a great job cutting my hair and I have never been dissatisfied with services. Terrible eyebrow wax. Tail of right eyebrow almost completely waxed off. Friendly, professional service! My stylist is/was great! Stylist did not cut my hair as requested. It is 2 weeks since and I need another cut because my hair is unmanageable as it has grown back. Hair Cuttery is the largest family-owned and operated chain of hair salons in the country, with nearly 900 locations on the East Coast and in New England and the Midwest. 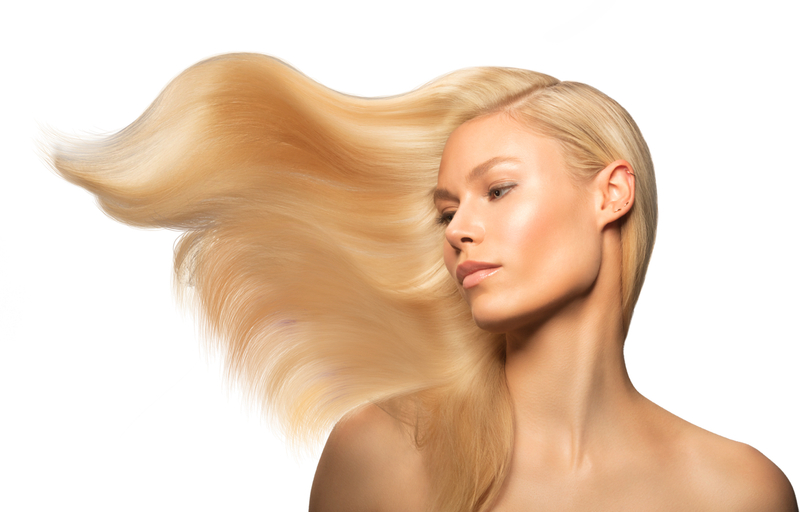 A full-service salon for men, women and children, Hair Cuttery at 213 East Roosevelt Road in Lombard offers the latest trends in cut, color, blowout and styling, all at an amazing value. 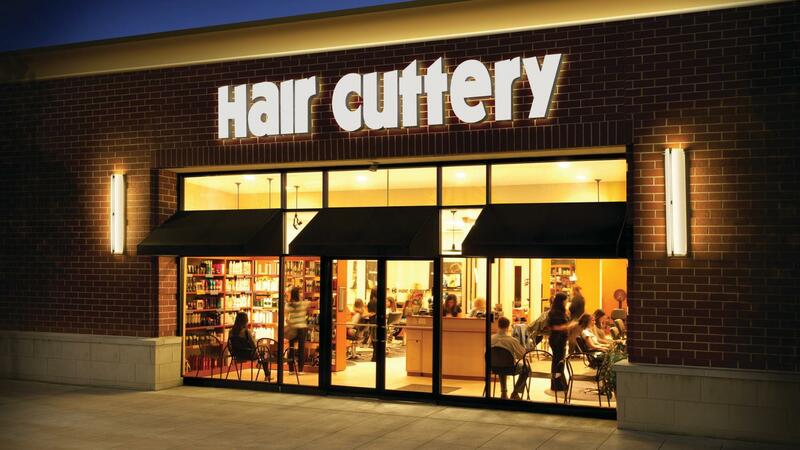 Hair Cuttery is a division of Ratner Companies, based in Vienna, VA. Come visit us at 213 East Roosevelt Road.